This week in the Greenhouse! Recent renovations have left us with piles and piles of lovely wooden blocks that need to be upcycled! Wood burning – the art of gently singeing designs, patterns, and shading into sanded wood – is a great way to create unique and sustainable pieces, all with the versatile utility of wood. Create your very own design and concept: address blocks, cutting boards, wall boards, wooden frames, etc. 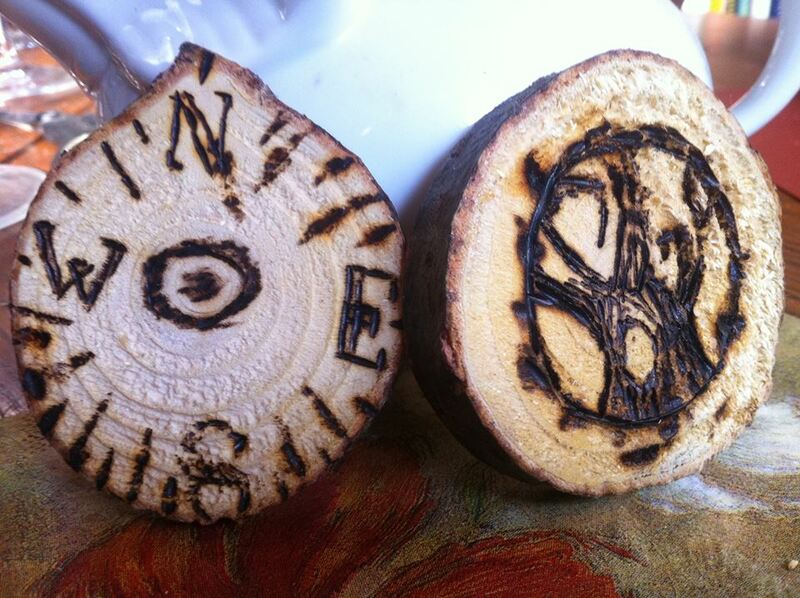 You can bring a picture to reproduce in wood, or your own *unstained, unvarnished* wood pieces to burn. Wednesday, January 22nd, 12- 7pm We hope you haven’t forgotten the magnificence of the plant kingdom in the middle of this cold and snowy winter. To make sure of that we’re having another houseplant sale Wednesday January 22nd from 12-7pm(or until supplies last). 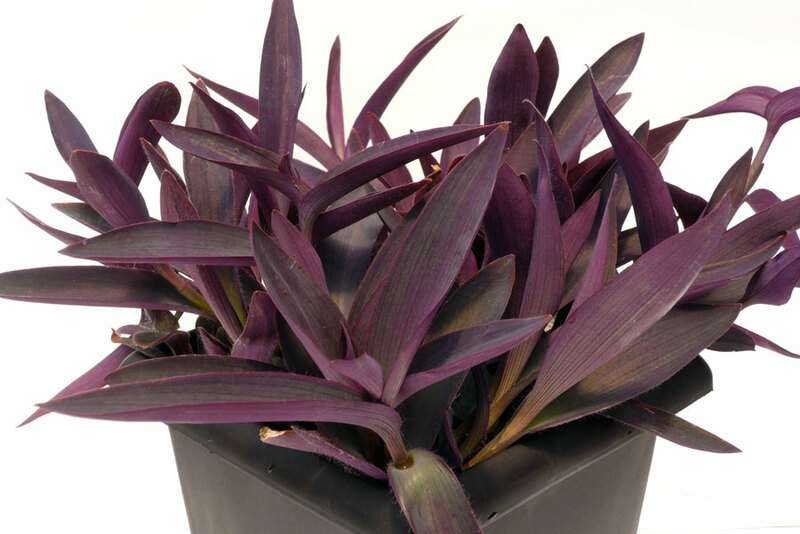 We have plants suited for sun or shade, large and small, and all eager for new home. Prices range from $1-20, and we will be providing discounts to undergraduate students. Don’t forget to bring your student ID! If you have any questions please send them to concordiagreenhousecollective@gmail.com. To accommodate for the challenge of transportation due to the cold, purchased plants can be kept on reserve for more convenient pick-up until Friday, January 24th at the latest, and must be picked up during regular opening hours. **** Note: the earlier you come, the more selection you will have, some species (particularly the many more that are unlisted) are short in numbers. We hope to see you there! 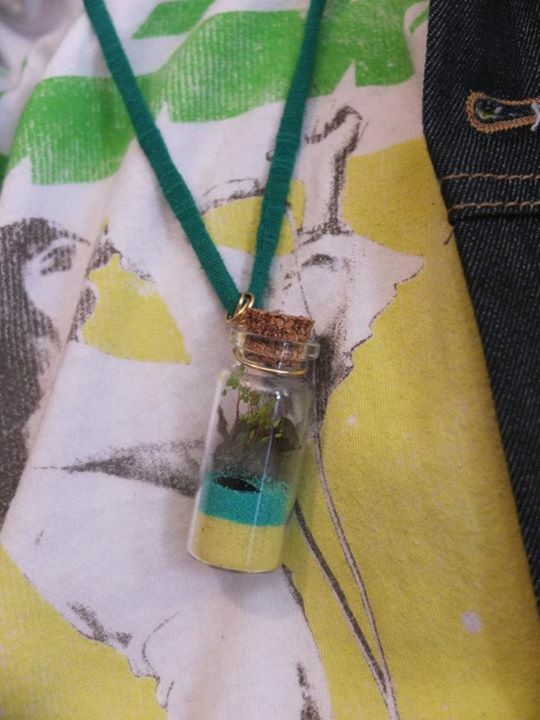 Create your own tiny terrarium necklaces, customized to your desire! Easy and fun to create. Drop by any time to make your own with all materials provided. Previous PostDIY Fermentation, Medicinal Herb Zines and Homogrown Calendars!Next PostEvents This Week in the Greenhouse!